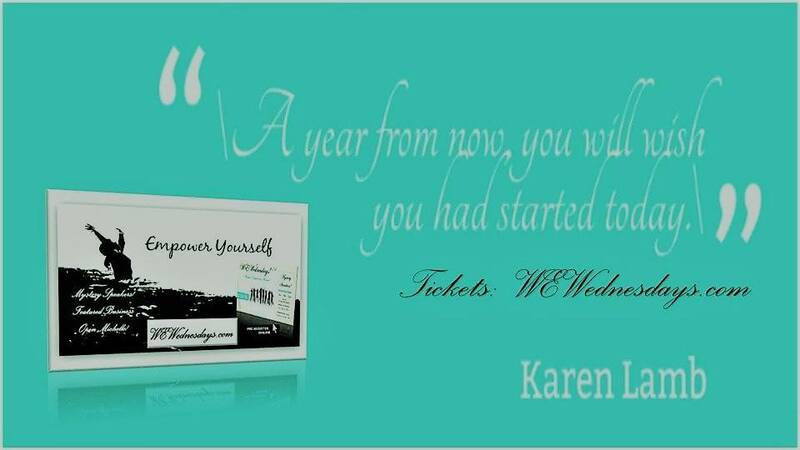 IWHC, International Women’s – 7 billion, what power do women have? 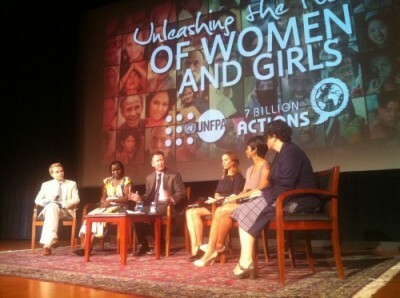 Washington, DC we co-sponsored an event with UNFPA, National Geographic, government agencies and non-governmental organizations focusing on women and girls as critical engines of change in the new reality of 7 billion people. Check out this video, featuring Lois Quam, Executive Director, Global Health Initiative, U.S. Department of State; Donald Steinberg, Deputy Administrator, U.S. Agency for International Development; Dr. Babatunde Osotimehin, Executive Director, UNFPA, the United Nations Population Fund; Monique Coleman, Actress, High School Musical, and United Nations Youth Champion; Ronan Farrow, Special Advisor to the Secretary of State for Global Youth Issues, U.S. Department of State; Natalie Imbruglia, Singer, Actress and Ambassador, Virgin Unite; Kakenya Ntaiya, President and Founder, The Kakenya Center for Excellence; and our very own Alexandra Garita, Program Officer, International Policy, International Women’s Health Coalition. VIDEO: In a world of 7 billion, what power do women have? 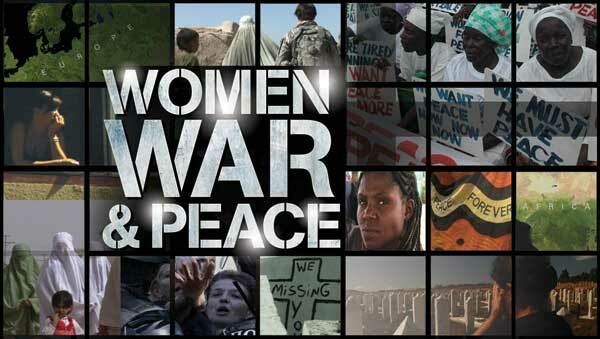 IWHC recommends you watch Women, War & Peace, a groundbreaking five-part PBS television series that explores women’s strategic role in conflict and peacebuilding. The series shines a light on women who are changing the rules of engagement in conflict zones from Colombia to Bosnia, Afghanistan to Liberia. It shows women not as victims, but as strong change agents. The series airs on consecutive Tuesdays, starting October 11th. 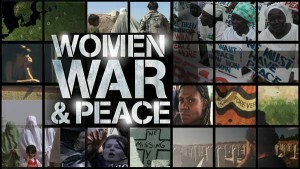 Women War & Peace is produced by Abigail Disney, Pamela Hogan, and Gini Reticker, and features narrators Matt Damon, Geena Davis, Tilda Swinton and Alfre Woodard. WomenChangeMakers is a new and unique global fellowship program that identifies, supports and connects leading social entrepreneurs addressing women’s access to education and healthcare, economic and political participation (see the four areas below). In doing so, it empowers them to build sustainable models, develop synergies and increase their impact.